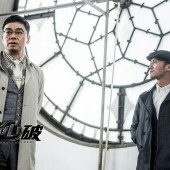 (Action Thriller Feature) Putting his decades of experience in Hong Kong cinema (working directly with action directors like Tsui Hark and Jonh Woo) to clever use, Ken Wu’s indie neo-noir directorial debut with HEARTFALL ARISES follows brooding Hong Kong cop John Ma and criminal psychologist Calvin Che as they play a cat-and-mouse game to solve the gruesome serial murders of rich victims. In a manhunt for the killer known as The General, John is shot through the heart and receives a heart transplant. A year and a half later, a number of high profile international crime cases following The General’s M.O. arise, and John partners with Calvin to find the killer and stop the murders once and for all. 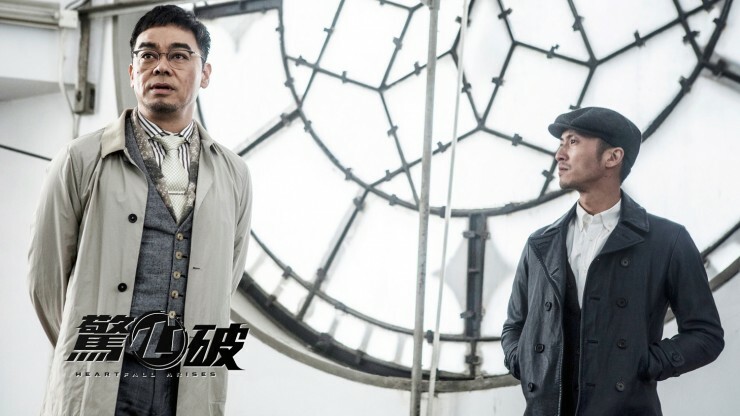 As they draw closer to the final confrontation that will reveal the killer’s identity, they begin to suspect each other’s motives….This psychological thriller set across four countries (China, Hong Kong, Thailand, Taiwan) reunites the two stars of The Bullet Vanishes (2012): Nicolas Tse (The White Haired Witch of Lunar Kingdom) and Lau Ching Wan (Too Many Ways to Be Number One). Other well-known cast members include Tong Liya (Wild City) and Mavis Fan (The Silent War).